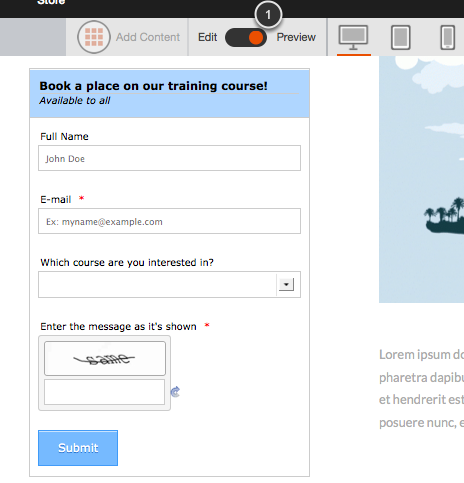 Click on the Add Content (1) button located at the top of your editor and then drag and drop either the Form widget (2) or the Signup form widget (3) onto your page. 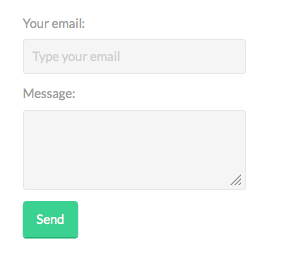 You can add a signup form to your site to keep a database of users you could send information to. 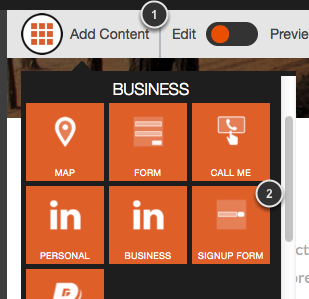 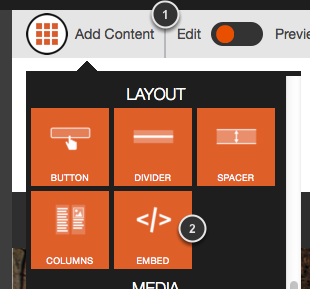 Click on the Signup Form Widget on your page and you will be able to edit its settings. 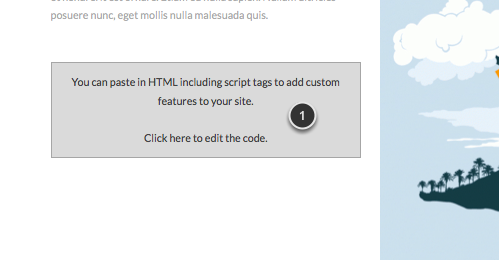 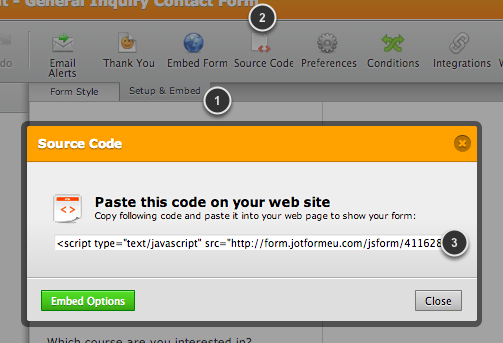 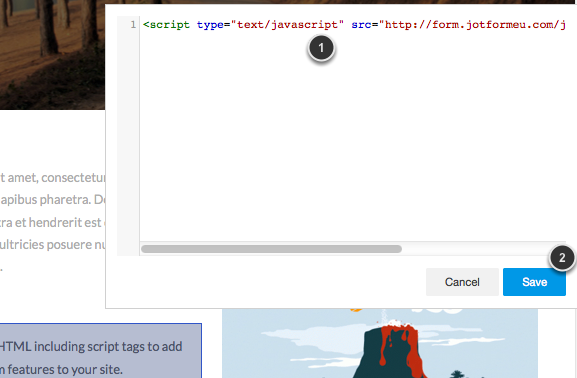 Paste the code from Jotform (1) and then click on Save (2). 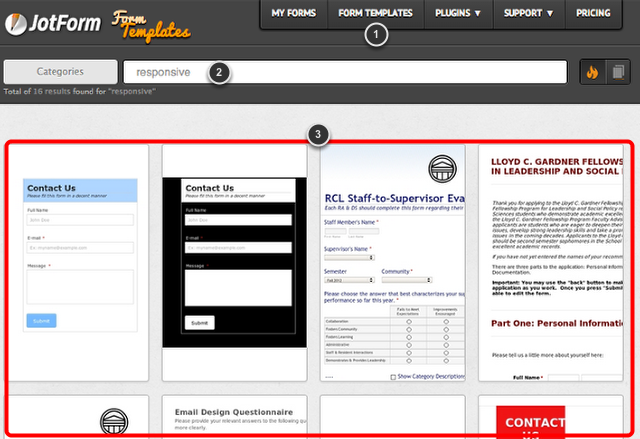 Click the Preview button (1) to test the form. 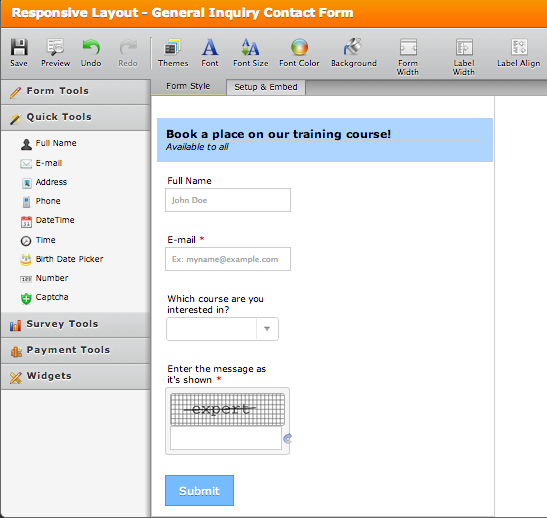 The form will not work in page edit mode -you must use Preview.